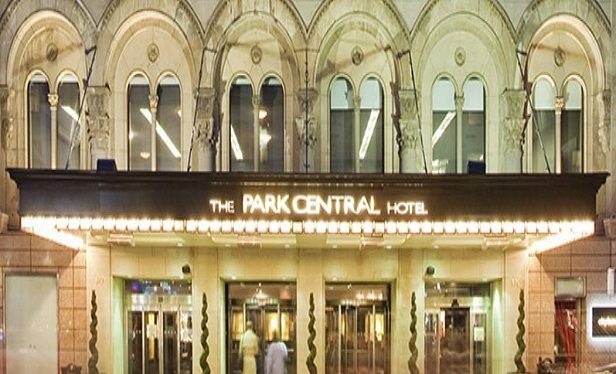 The hotels sold are Park Central San Francisco and Park Central New York/WestHouse New York, Gild Hall, New York and the Embassy Suites Philadelphia Center City. BETHESDA, MD–After a hard-fought battle, Pebblebrook Hotel Trust has completed its $5.2 billion acquisition of LaSalle Hotel Properties. Shareholders for both REITs approved the transaction last week. KHP will continue to acquire hotels that can benefit from enhanced branding and management, renovation and reposition hotels in need of capital, and adaptive reuse of historic buildings.